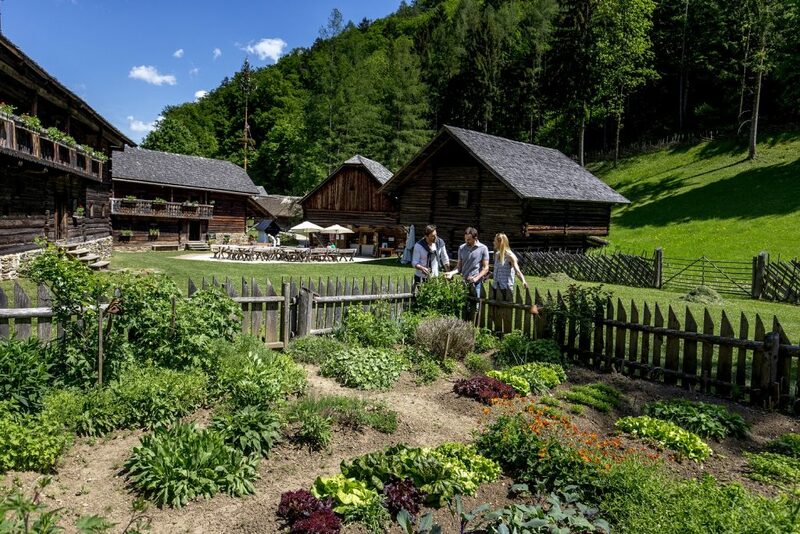 If you want to enjoy a combination of culture scenery, you should get on the River Mur Cycle Trail or the Styrian Wine Country Cycle Trail, and stop off at Stübing Open-Air Museum: You walk into the valley on a pleasant path with sprawling meadows on both sides. On the side of the path you will find exciting buildings and old stories from other times. 98 historical objects from a period of 600 years and 130,000 farm objects show everyday life and the domestic situation in the various federal states. 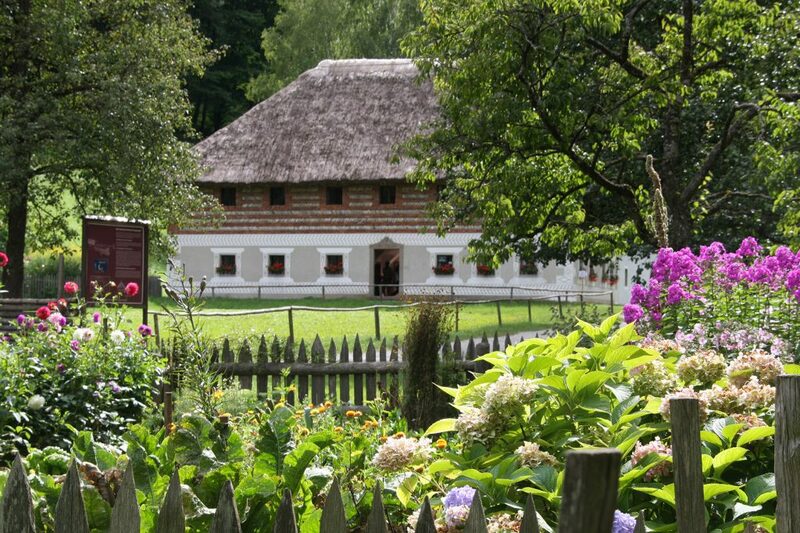 Stübing open-air museum counts as one of the largest open-air museums in Europe. Those who are keen on actively immersing themselves in the knowledge of the time can get to know the valley and all its unique buildings on a guided tour. 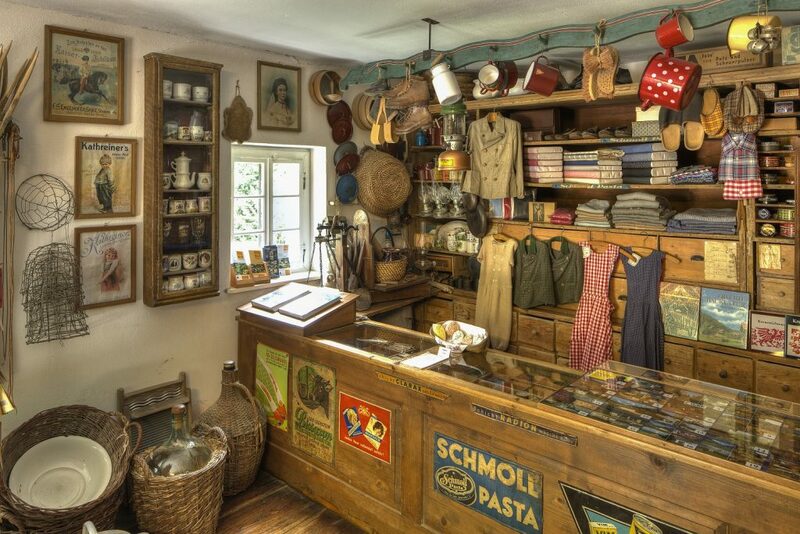 Tracing history: Stübing Open-Air Museum is not only a popular excursion destination, it is also a place for long-established traditional festivals and traditional handicraft courses. You can gain an insight into old production processes – from basket-making to baking – at workshops and exhibitions. Of course you can also have a taste of the freshly baked goods on site. The Striezel, a pastry typically eaten on All Saints’ Day is particularly recommended. They taste best fresh and warm … mmhm! Speaking of delicious, the Gasthaus zum Göller, which is directly on the grounds of the museum is worth visiting. They always have a range of seasonal products and offer menus with a historical background. The coffee house in the entrance area provides cakes and sweets – you can go for a bite to eat even without visiting the museum. 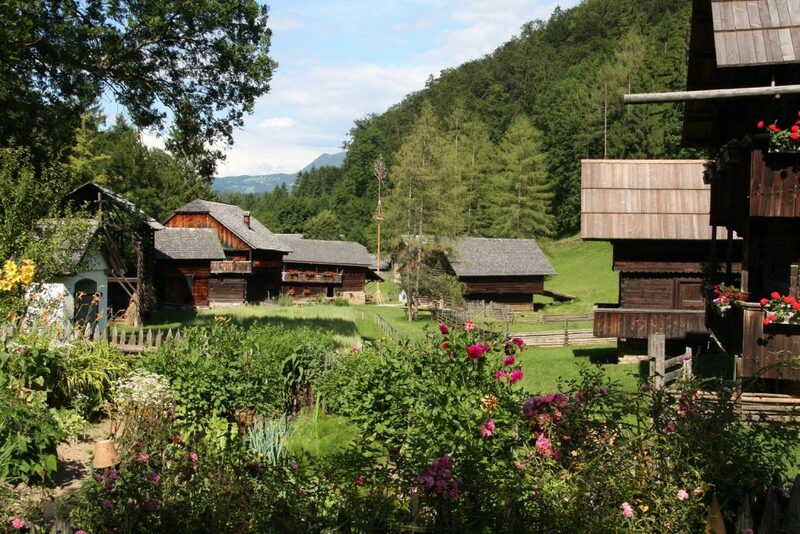 Music fills the valley: Enjoying Styrian culture in the green outdoors is writ large at Stübing Open-Air Museum. 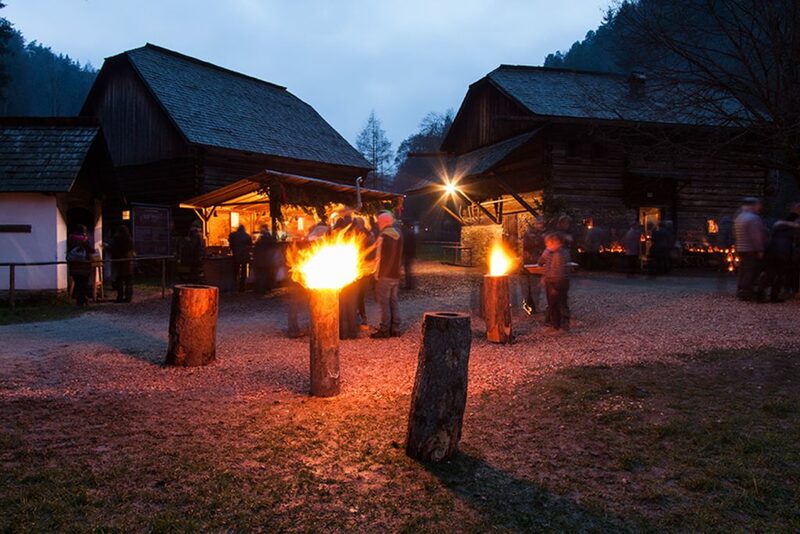 Every summer a musical visitor comes to the open-air museum: styriarte, Styrian festival for classical music, provides an extraordinary summer’s day of music.